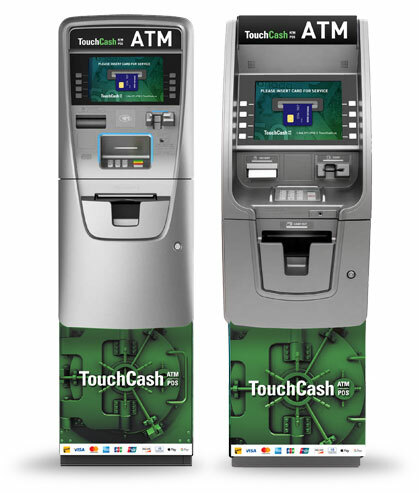 TouchCash is one of Canada’s largest privately held providers of ATM and POS solutions. We are driven to help our customers succeed by providing exceptional service and support for all our clients’ automated payment needs, in everything we touch. Each year, we process and authorize millions of ATM transactions in Canada and internationally. 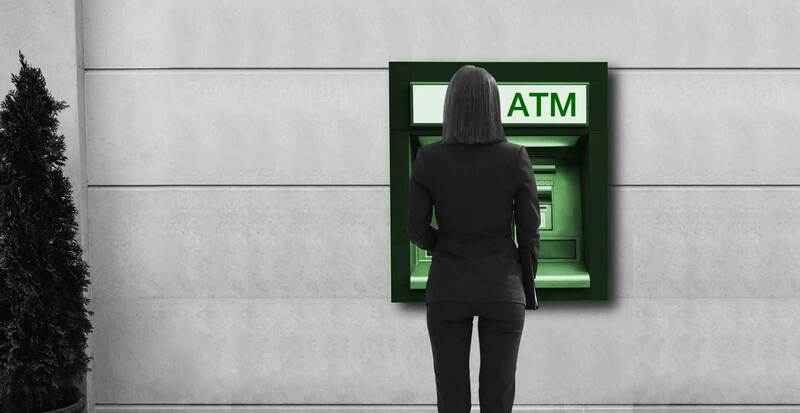 Our ATM machines enjoy the highest approval rate in the industry. Make a positive final impression. 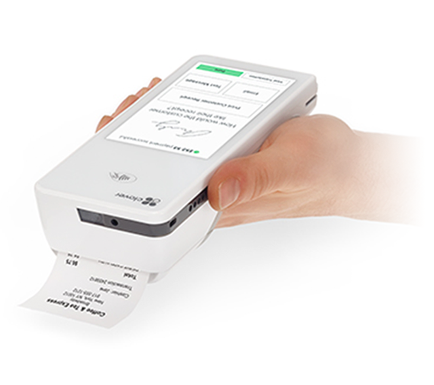 Whatever your POS requirements, our range of solutions and industry-best support ensure your transactions go smoothly. Every time. As one of Canada’s largest privately held ATM and POS providers, we have the inventory and technical support services to empower your business’ payment needs. Our size also allows us to provide exceptional pricing and value to our clients.